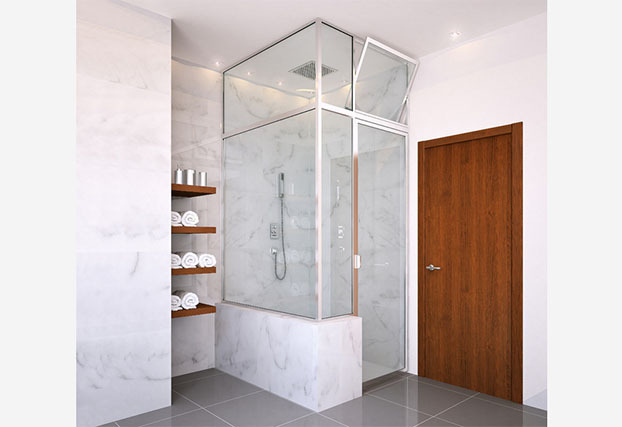 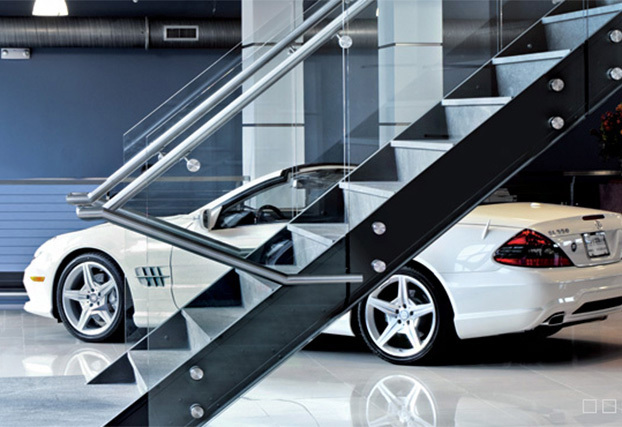 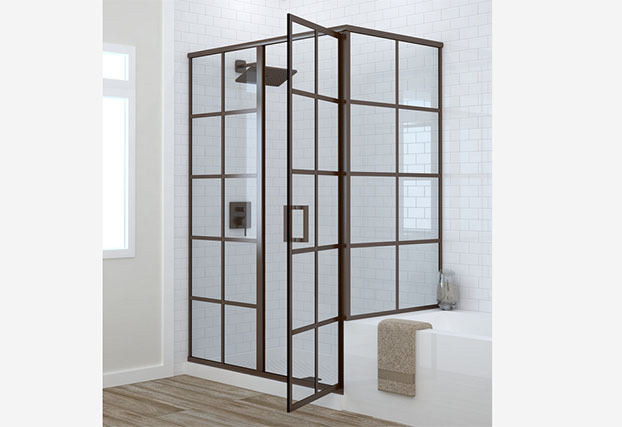 GlassCrafters Inc. is a Leading Full-Service Manufacturer and Installer of Luxury custom shower enclosures, glass shower doors, sliding shower doors, custom bath enclosures, Luxury custom frameless shower enclosures, luxury mirrored cabinets and custom mirrors; Architectural Glass Manufacturer. 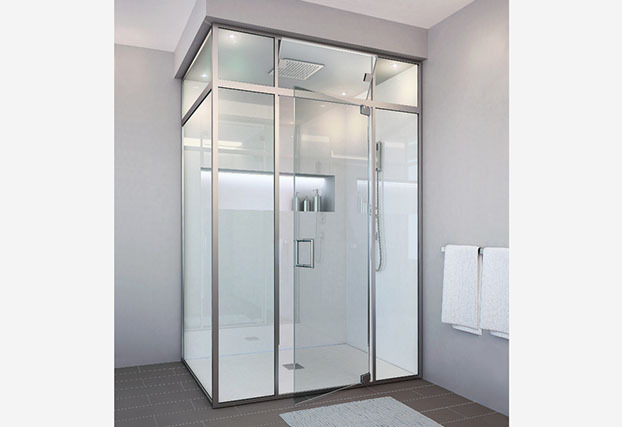 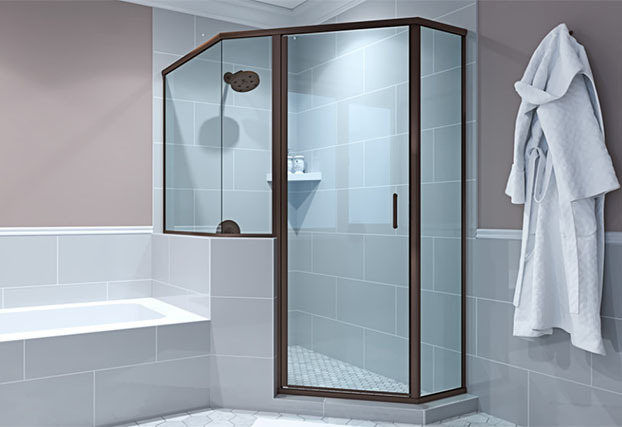 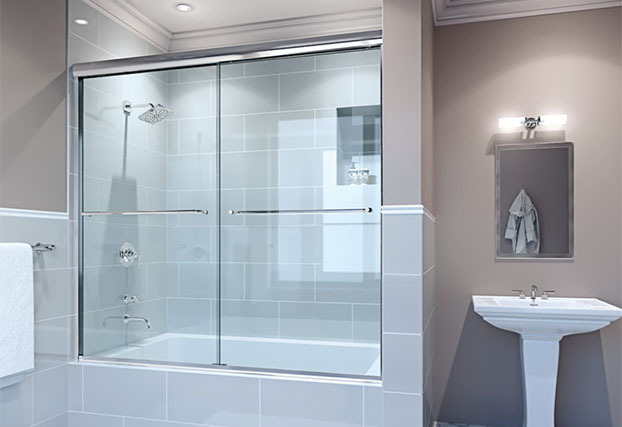 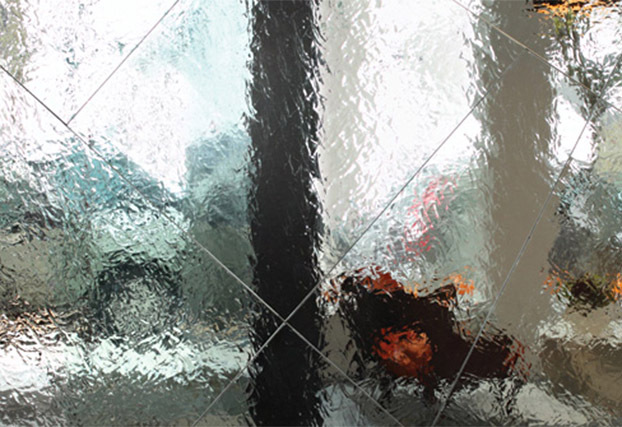 Our extensive network of showroom sales personnel are experienced and ready to help you select the ideal GlassCrafters’ Shower Enclosure to compliment your aesthetic and functional desires. 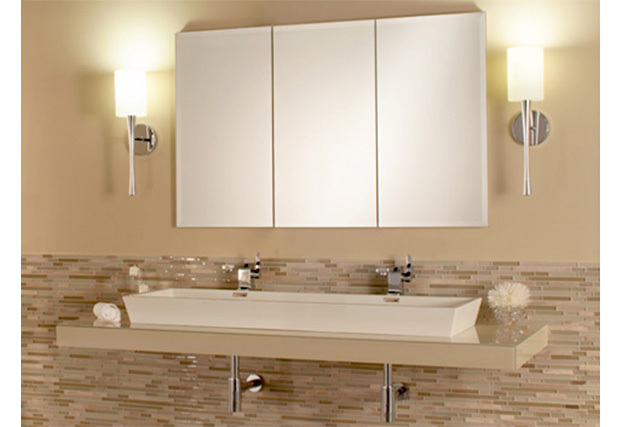 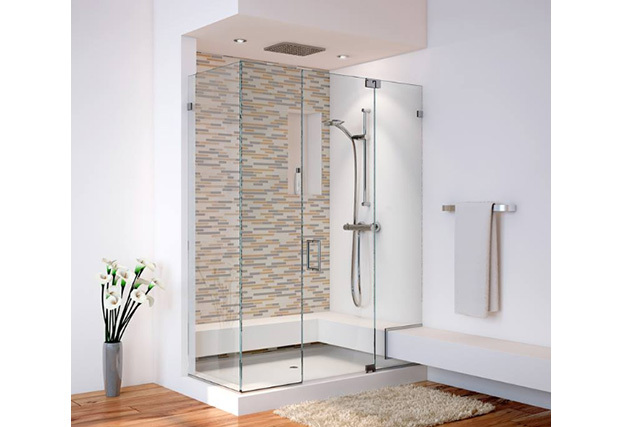 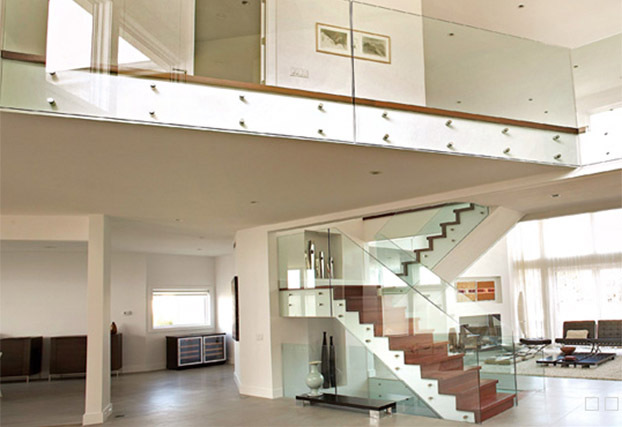 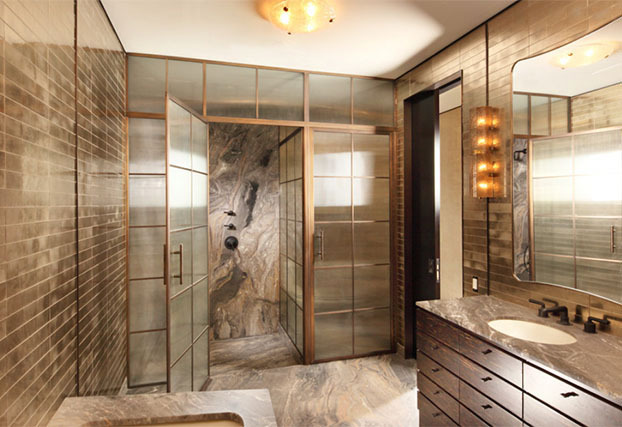 We provide the latest in innovative ideas for mirrored cabinets, cabinet lighting and shower and tub enclosures.